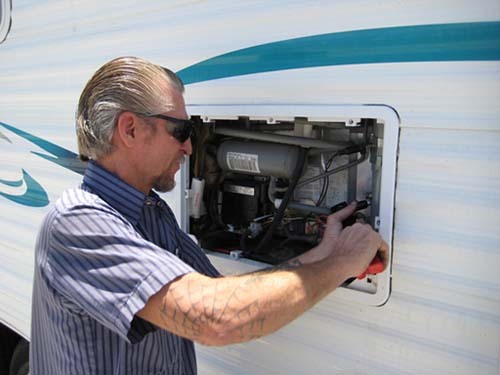 San Diego Trailer Supply RV Service Department. 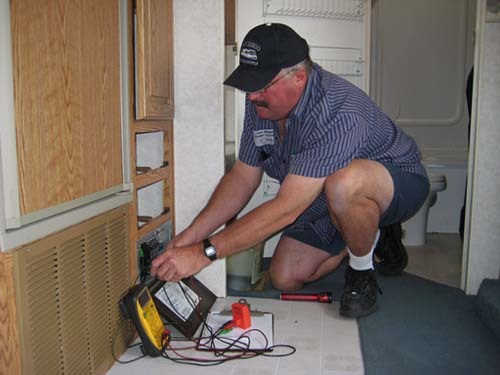 Welcome to the San Diego Trailer Supply RV Service Department. 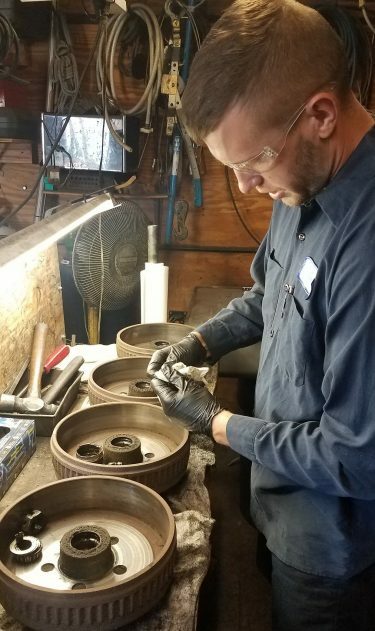 With one of the lowest employee turnover rates in the industry, we have built a very experienced team of technicians, ensuring the correct repair of your motor home or trailer. 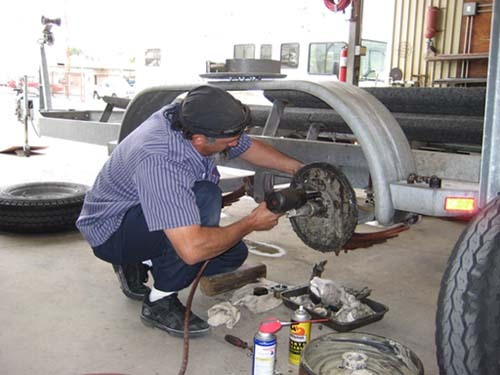 Since our beginning in 1948 thousands of RV’ers have become not only loyal customers, but friends as well. As testament to that fact, referrals and returning customers generate a majority of the shop work performed. 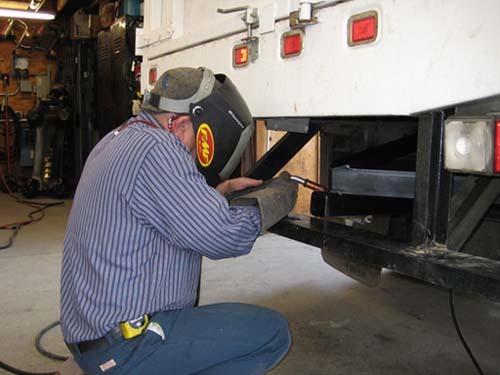 Our service is unequaled in quality and reliability, so whether you are in need of general RV repair, installation of towing equipment, custom fabrication, or warranty work, San Diego Trailer Supply is the place to go for all of your RV needs.